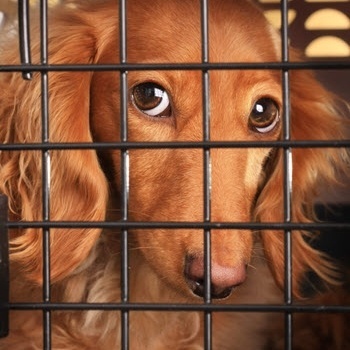 What is and isn’t safe or OK to put in your dog’s crate is a pretty common question we get asked here at Preventive Vet. 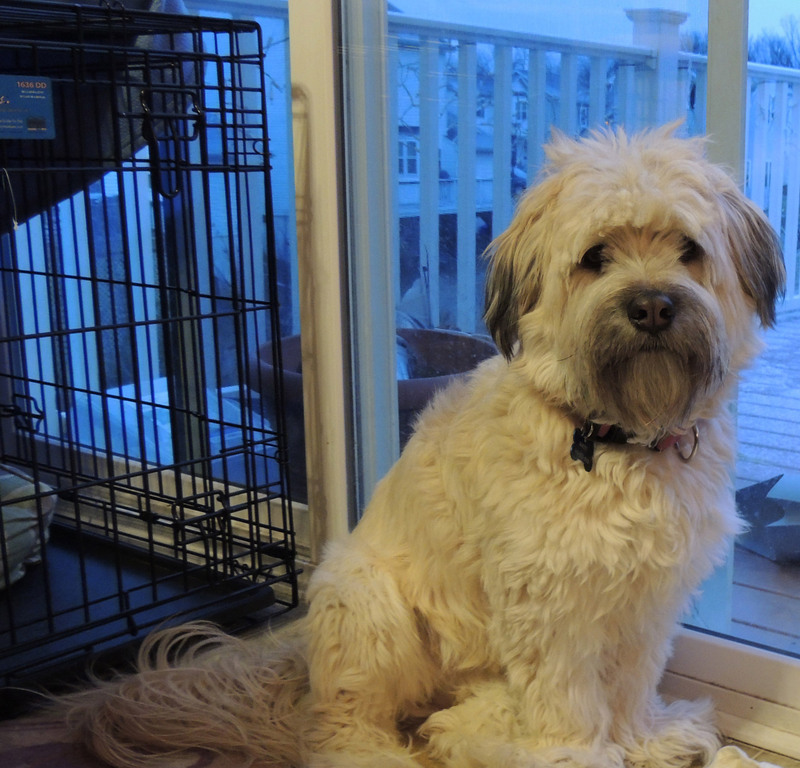 People often want to know … Is it ok to leave food or water in my dog’s crate? Should I leave one of my t-shirts in my puppy’s crate? What about towels and other bedding? Chews and other toys? Of course, every dog and every situation is different. Young puppies are different than adult dogs (in many ways!). Similarly, a dog just beginning their crate training is a different situation than a dog that’s already acclimated to and in love with their crate. 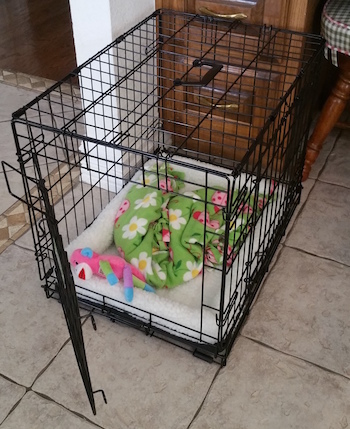 All that said, there are some general insights and recommendations we can provide to help you as you ponder the safest and most comfortable “interior design” of your dog’s crate. 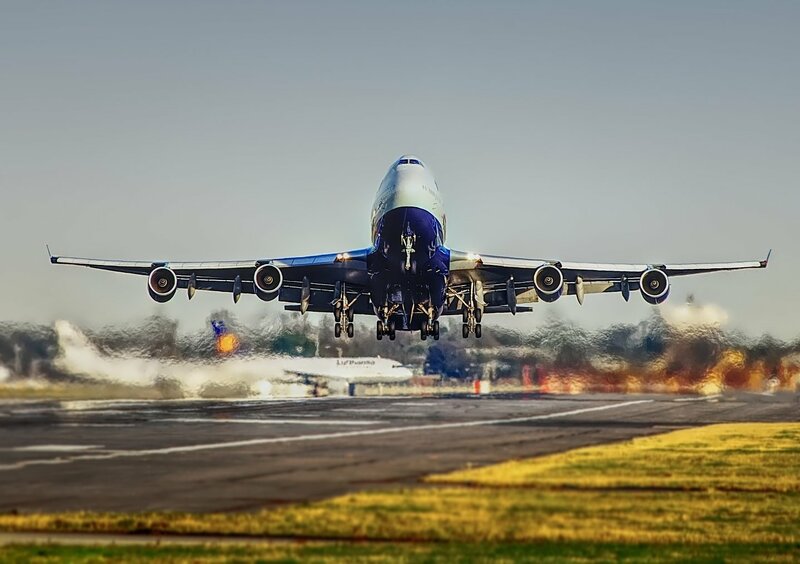 Those are but two deaths out of a total of nine that United Airlines reported to the U.S. Department of Transportation in 2016, the most of any airline that year. All airlines are required to make these “animal incident reports” of death or injuries to animals on their flights. United reported 23 incidents (deaths and injuries) in total, but they weren’t the only airline to have pets die on their planes. 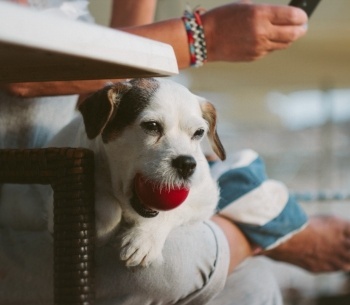 Cabin Fever: Is Your Dog Going Stir-Crazy? It’s pouring down rain outside and you’ve got an antsy dog on your hands. What are you to do? You could dress to the nines in your rain gear, take a miserably wet walk outside, and then have to deal with dripping clothes, toweling off your dog, and that lingering ‘wet dog’ odor. 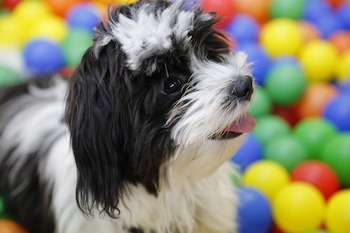 Alternately, you could stay warm and dry by entertaining your dog with some indoor exercise and stimulation games. There are a great variety of puzzle feeders and interactive toys for dogs on the market: some that are meant for chewing, toys that involve mental exercises, and others that are designed to be nudged or tossed around. As a dog trainer, I highly recommend food puzzle toys for dogs because they provide a wealth of benefits for both you and your pup.